Ok, this weather is insane. Insanely gorgeous, but insanely NOT upstate New York two weeks before Christmas. Anyone recall the snowstorm in Buffalo around this time last year?! What a crazy difference! But I’m not complaining. I’m sitting here relaxing on my porch, coffee mug beside me, soaking in the warm sun and letting myself feel rejuvenated and refreshed. I’ve given up feeling guilty about my healing process and what other people might think. This time for myself is a gift, and I am treasuring and allowing it to restore my body, mind and soul. I’ve been reflecting a lot on the concept of “preparation”. From a human standpoint, we are constantly preparing for something. Preparing for a meeting, or a trip, preparing for an event, preparing for seasonal changes, preparing for holidays. Preparing ourselves for the worst, preparing ourselves for the best. Preparation- because no one wants to be caught unprepared. 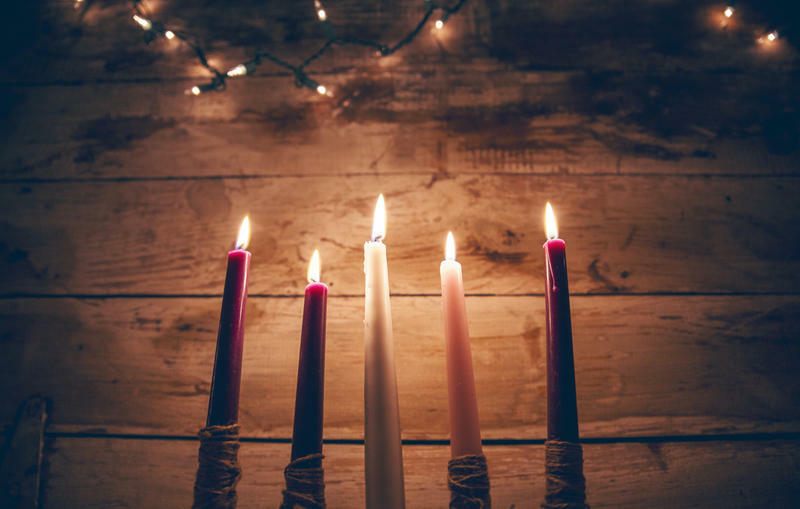 In this season of Christmas and Advent, I have been thinking about the preparation behind Jesus’s birth. The Savior’s arrival was predicted thousands of years before He ever was God in the flesh. And yet, humanity still missed it when it happened– on a cold, winter night in a dingy cave used as a stable, surrounded by farm animals, when a young teenage girl gave birth to the Savior of the world, laid Him gently in a feeding trough, and held tightly to her husband’s hand in awe as shepherds, who were the lowest outcasts of society at that time, came to worship at His feet. Preparation- because our hearts need to embrace the wonder and majesty that was the coming of our Lord, and to look forward with joyful expectation to His promised return. It didn’t make any sense! The prophets foretold of His coming for hundreds of years, as exciting news and as cautionary tales. But then, when it came to pass…the world wasn’t ready. The world had missed it. Don’t miss it this Advent season. We prepare for just about everything on this earth, but what about preparing our hearts for what is still to come? His unassuming, uneventful birth that we celebrate at Christmastime was just the beginning. But His return will be the triumphant victory.